White -- Also available in other colors. 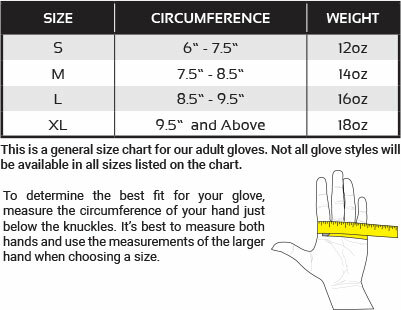 In addition to these Muay Thai gloves, we offer a selection of gloves designed for various disciplines, including our Original Leather Boxing Gloves, MMA Training Gloves, and Krav Maga. If you have any questions, please call our experts at 800-767-8288 or message us online. Order these world-class leather Muay Thai gloves from Revgear today!